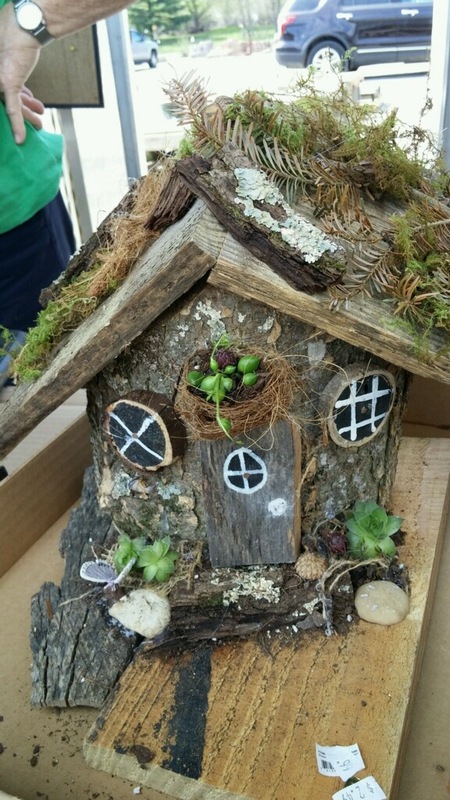 Includes log, roof, 2 windows, a door and some decorative materials! If you did October's pumpkin house, you can bring back your doors and windows for November's workshop and pay only $30 to do a permanent house. A $15 deposit is required to reserve your spot. PLEASE call first to be sure the workshop you are wanting to do is not full before sending your check and we will tentatively count you in. The deposit can be refunded if you cancel your reservation a week in advance. For example: If the workshop is on a Saturday then we must know by the Saturday before if you want to cancel or change to another workshop date. our 37th Anniversary in 2018! Owned & operated by the Vowels family. Proudly serving you for 37 years!